As my one faithful reader, Obie the dog, knows, Friday is Cajun Kitchen day and I have a shorter amount of time to write stuff down, but for a $6.00 breakfast burrito consisting of eggs, homefried potatoes, cheese and bacon with a small side salad, it is a sacrifice I'm willing to make. So, this morning lying in bed at 4:45 AM, I decided to do Friday Slice of Heaven, Slice Into the Woods, for which I will briefly talk about things in the past week that annoyed the hell out of me. 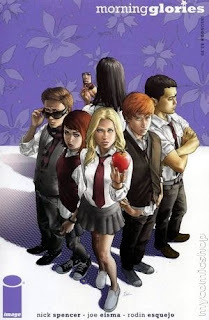 Morning Glories #1 written by Nick Spencer with art by Joe Eisma, published by Image Comics. A great and intriguing start to a series that has been hyped to be a cross between Lost (the TV show) and The Runaways (Marvel Comics series). This issue introduces a group of students who are accepted at the Morning Glory Academy school, where nothing is as it seems and terror and mystery lurks behind every classroom door. Buy it if you can actually find it. Already set for a reprint. 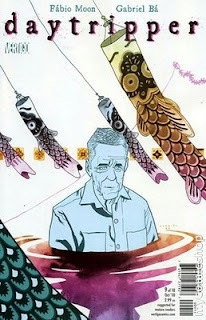 Daytripper #9 created by Gabriel Ba and Fabio Moon, Published by Vertigo Comics. The penultimate issue in an at times uplifting and others heartbreaking tale centering on Bras de Olivias Dominguez and focusing on the moments in life that changes occur. Reminds me of the beauty in life and the moments that we take for granted. I eagerly anticipate and dread the final issue next month. 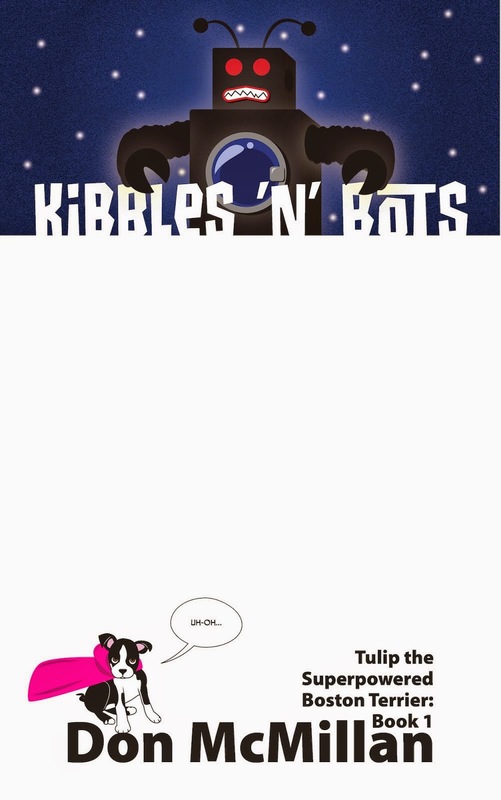 A TPB will be released in 2/2011. 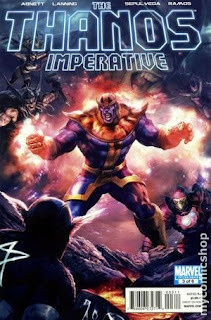 The Thanos Imperative #3 written by Dan Abnett and Andy Lanning with art by Miguel Angel Sepulveda, published by Marvel Comics. Obie knows that I have a soft spot for the Marvel cosmic characters and Thanos is the "bad" guy that holds my heart right up there with Adam Magus. Thanos has been brought back to life and the Guardians of the Galaxy intend to use him as a living weapon against the horrors of the Cancerverse. Yeah, it makes more sense if you start with issue# 1. Damn cool. 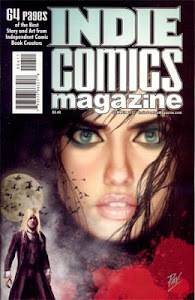 Writing for Comics and Graphic Novels written by Peter David. 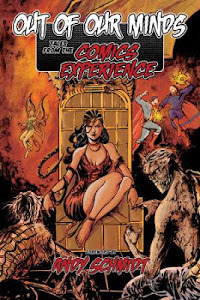 I am only about ten pages into this book thus far and already it is giving me ideas and help on the proper mindset to not only write comics, but write in towards endeavor. I'm sure this book will make the list next week as well. Introduction to Comic Book Writing with Andy Schmidt. I am currently halfway through the class and have been enjoying it immensely. An online course comprised of about fourteen students for six, two hour sessions. By the end of the class, I will have a completed a 5-page comic script (not as easy as it sounds...trust me) and have knowledge of script formatting and ideas on breaking into comics. Terrifying when first posting a story idea, yet enlightening and uplifting with the feedback provided by my fellow students--all of whom are exceptionally talented. Worth every penny. Next class starts 11/04/2010-12/16/2010 and it will sell out. The War of Art: Break Through the Blocks and Win Your Inner Creative Battles written by Steven Pressfield. A book concerning the creation of art and battling the worst enemy that you will ever encounter in your lifetime...resistence, or in other words, your own self. Inspiring and uplifting after the terrible realization that the only one preventing me from achieving my goals has always been myself. There is a Kindle (iphone and iPad compatible with the app) version of the book for $3.99. You will breeze through it in no time. F_you resistence! F_you. Scott Pilgrim vs. The World - It took me a little bit to get into the movie, but in the end I really liked it. Actually...the more I think about it, the more I love it. Loads of fun, loads of 8-bit video game madness, and worth seeing. It felt a bit long, but they fit all six graphic novels in just fine. I will buy the blu-ray for sure. Scott Pilgrim vs. the World the Game on the Playstation Network. This is a fairly difficult, yet infinitely cool game that can be downloaded from the PSN to your PS3. SPvW is a homage to the old 8-bit glory of River City Ransom with a dash of Super Mario Brothers thrown in for good measure. Cute, goofy and brutal at times when you smack people with a boulder, this game is pretty damn tough and requires a bit of leveling up if you are playing alone; up to four players can play at once. Some might call it repetitive, but I love it. Madmen Season 4 - "The Rejected". After three incredible seasons this show remains brilliant and engaging. With season 3's finale--one of the best season finales of all time, second to Six Feet Under--I thought the show would begin to slump. Sometimes it is good to be wrong. Jane is also heavenly in and of her own right. Holdren's in Goleta - They have a great deal going everyday for a dinner for two and either an appetizer or desert for $39.99. The choices are limited, with one option being the Jalepeno and cheese crusted pork chop with twice baked potato and an appetizer of onion rings or calamari. Dang...just...dang. Throw in another appetizer (not included in the special) of bacon wrapped spicy prawns and I never want to leave the restaurant...I wish I was there now. Oh lovely martini, please wait for me. Insurance providers and the healthcare system as a whole - I should blog about this later and piss off some "America's Interest at heart" insurance lobbyist a_holes. The short version is that Amy's health insurance went from a premium deducted from her paycheck of $0.00 twelve years ago, to $356.00 out of each monthly paycheck starting next month. A further the slap in the face, she--and all teachers in Santa Barbara--pay for a family of four, regardless of whether said teacher needs the extra coverage. I have my own insurance through my work and I am thus double insured. She is also paying for the two children that we don't have. Her deductible is around $40 as well. I could also go into the details of the lost test results on her side and the $100 I have spent over the past month for my own illness, but I am starting to really get pissed off. At least a Insurance provider's CEO will finally be able to afford that third home they always wanted; you know, the one with the lovely swimming pool and the beautiful view of the islands. Douchebag City Officials in Bell and Vernon - A_holes. You idiots don't deserve $800,000, $500,000, or $300,000 salaries plus extra cushy retirement programs while working part-time. You deserve a pair of bracelets and roommate for 10 to 30 years. Wake up citizens and vote next time there is a hush-hush special election including something detailing the removal of salary caps. That said, if either city is willing to pay me $80,000 (1/10th the price of the top salary in Bell) for part-time and a kickass retirement plan, then you have my resume...please call me immediately.